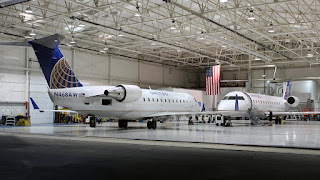 Air Wisconsin fly exclusively as United Express throughout the Midwest and Eastern half of the US using a fleet of 50 seat CRJ200 aircraft. The airline currently operates some 350 flights a day to more than 70 cities with 65 aircraft and they are expanding. The little airline with a long history is opening a new crew base at Columbia Metro Airport in Columbia, South Carolina. The new base opens in October which means the company is looking for new staff to join its growing number of flyers. 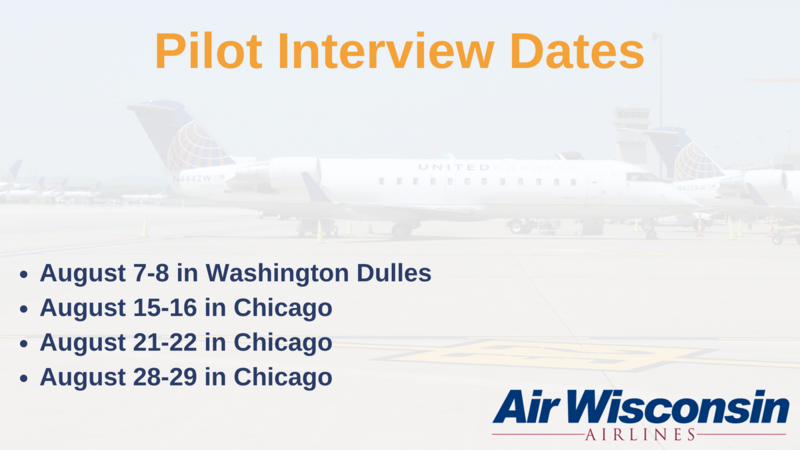 First Officers can earn around $57,000 with bonuses as well as the best health benefits in the industry and the carrier says fast upgrades are also possible, in as little as 12 months! 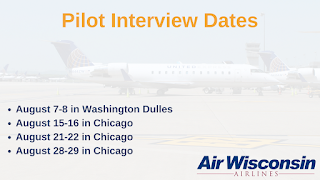 Air Wisconsin has set up some pilot interview dates in Washington and Chicago - details below. 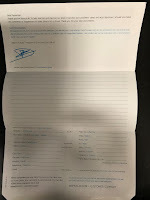 The airline also has a number of other positions available at the new base including cabin crew.